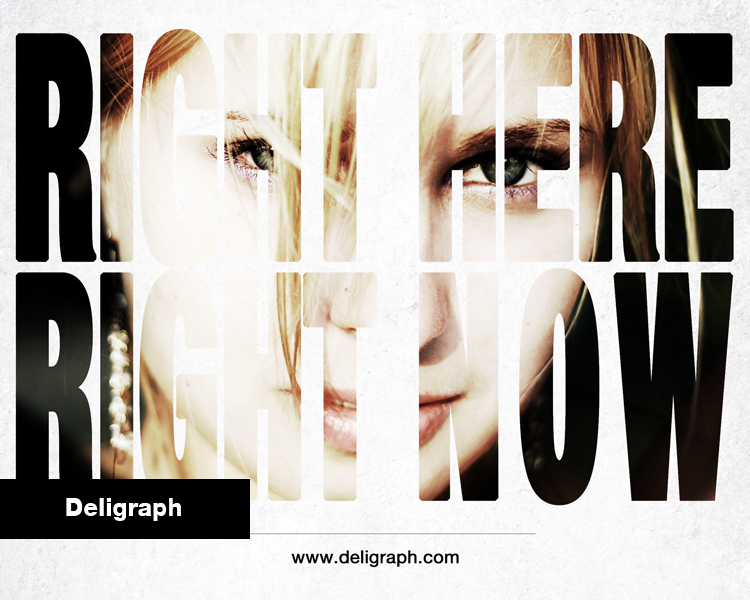 Culture Drops sprl is based in Brussels, Belgium and offers a wide variety of services through its three completing divisions : Deligraph and Blanche. 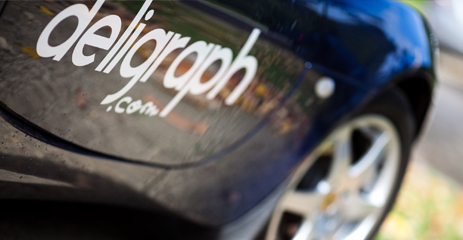 Those services range from web and graphic design to the sale and purchase of outlet and second-hand wedding dresses. 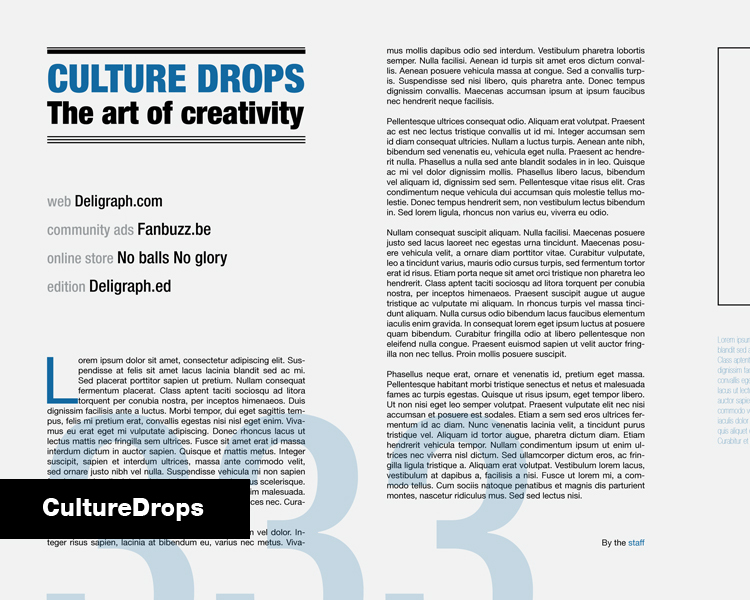 Culture Drops’ creative team combines years of experience in web development, graphic design, marketing, communication strategy and as actors on the European cultural market. 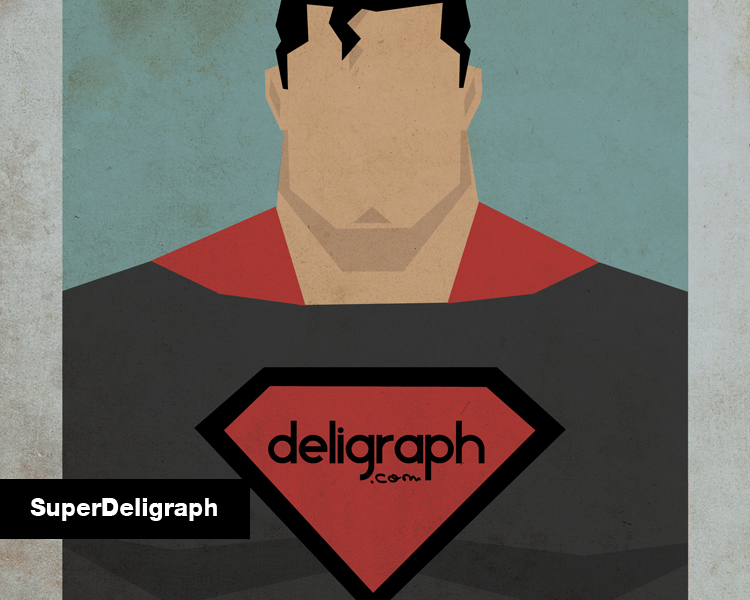 Deligraph, offers web, print, audiovisual and communication strategy services with a focus on the cultural market and creators. 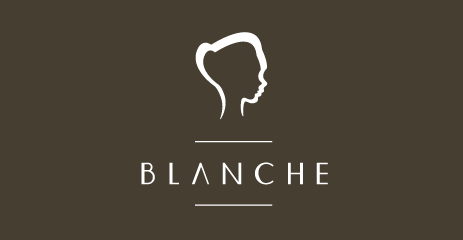 Blanche purchases and sells outlet and second-hand wedding dresses.